Please fell free to browse through our new website. We aim to update our blog as often as possible to keep you up to date with what we’ve been up to, and new and exiting industry developments. 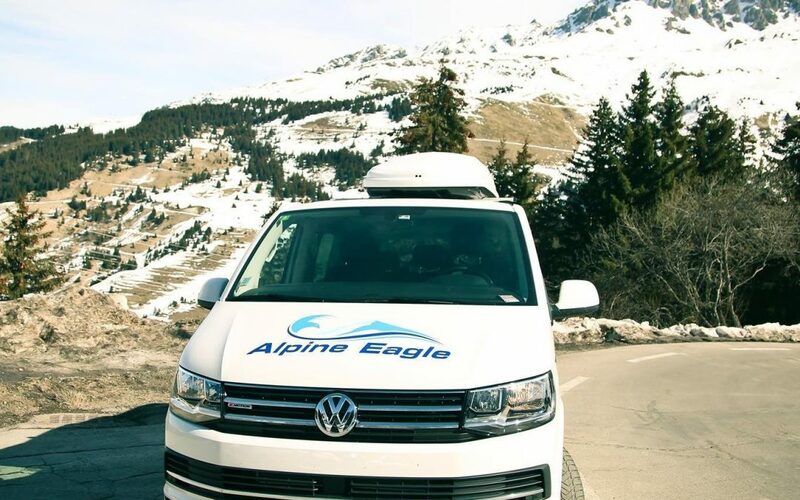 Please call us on 00447775878787, Alt Phone 0033771845723 or email nick@alpine-eagle.com.